Chianti Classico is a small region within Tuscany and is known for producing Italy’s finest and most popular wines. Are you interested in purchasing only the best in Italian wines? 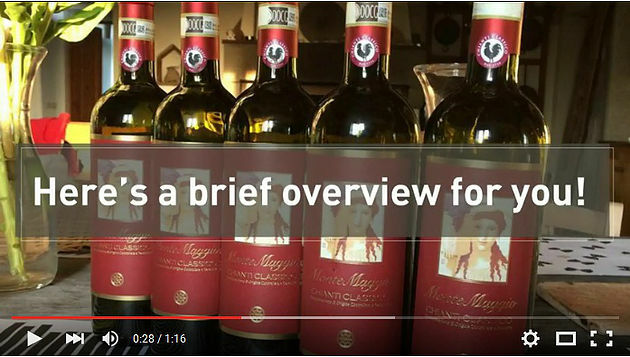 Buy wine from Montemaggio Estate – Known for its production of the best Tuscan wines, amidst all the wine loving regions of the world.